Having gone through a rough patch in their relationship, Dillion and Stacey give each other distance, Dillion and Stacey want to keep the hope alive in their relationship but can’t seem to get talk to one another just yet. Not one to give into one another, Stacey’s friend Joy comes in to give them advice to have hope. 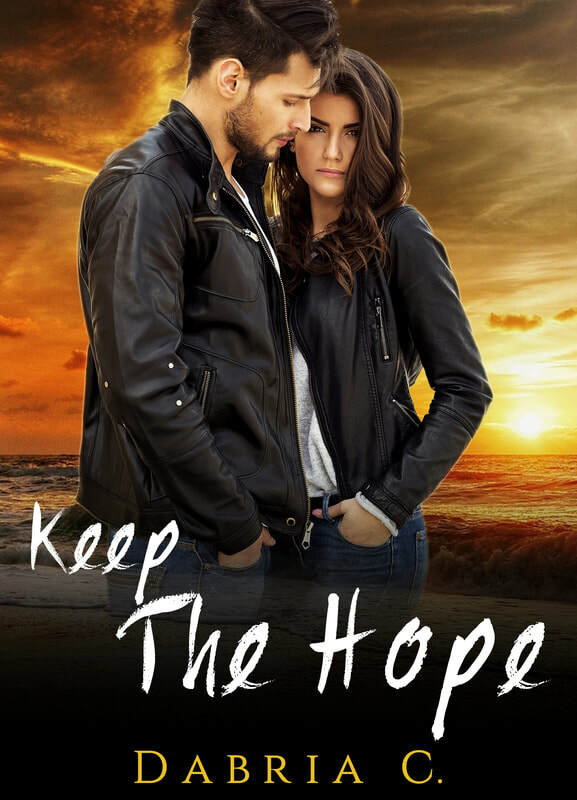 Dillion and Stacey realize that they are willing fight for each other and keep the hope alive.